True story: even the Kardashians aren’t exempt in the eyes of the FTC when it comes to native advertising on social media. 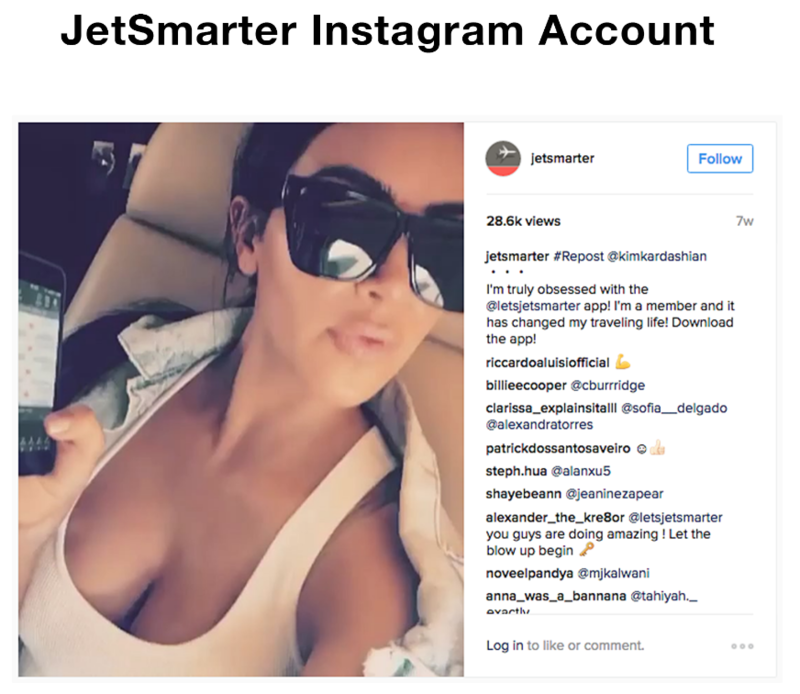 The Kardashian’s were paid to promote and endorse apps, consumer products, and even prescription drugs on social media. The problem? Well, they didn’t disclose the social media posts were a paid promotion –&gt; #ad. Not to worry. 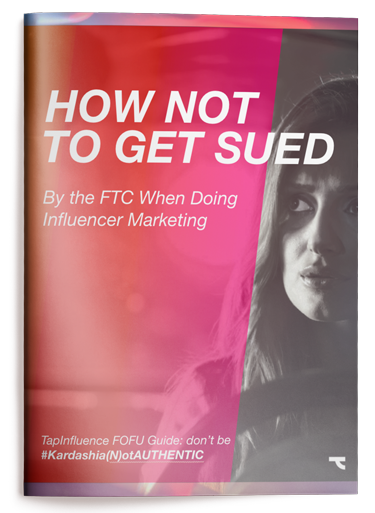 The Tap FOFU guide is here to help, it’s the quintessential guide every social media savvy marketer needs to CYA when it comes to influencer marketing. FTC guidelines apply to online advertising, marketing, and sales. Rules aren’t exclusive to any particular medium used to disseminate claims or advertising, basically, it applies to the entire spectrum of online activities. If you even find yourself thinking that concealing might be an added benefit, don’t do it. Your consumers are way more savvy than you think, and they deserve to know when they are being marketed to. So. 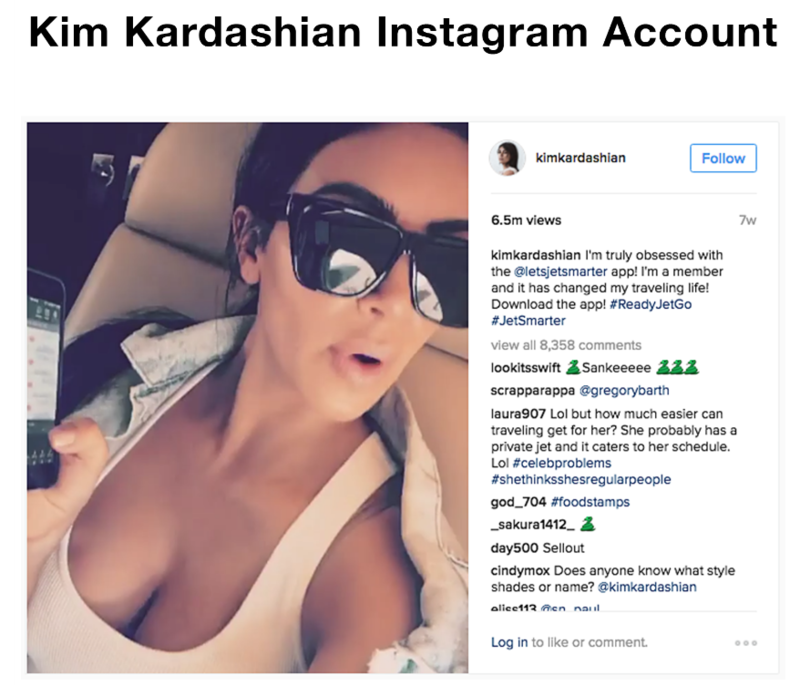 Don’t be like a Kardashian, make sure you disclose when you’re marketing, advertising, posting on social media – when it comes to native advertising in general. Remember: your goal with influencer marketing should always be to improve the experience for consumers and to establish an authentic connection.Never attempt to use influencers to conceal the promotional nature of your messages. The Tap FOFU guide is here to help. It’s everything you need as a savvy social media marketer who’s investing in influencer marketing. Don’t mess with the FTC.